It has taken a very long time, but the X-Men spinoff, Deadpool, is finally getting the big-screen feature length film it deserves. Ryan Reynolds will get a second crack at playing Wade Wilson, after the dreadful debacle that was X-Men Origins: Wolverine, and hopefully director Tim Miller will craft a story that will pay rightful homage to the borderline psychopathic healing mutant-warrior. Recently at the Sundance Film Festival, Reynolds spoke with MTV Films and gave details about how much faith he has in the project even though it won’t be given as much money for production as other superhero films. As of now, the only thing fans have that is even related to the Deadpool movie in any form is the leaked test footage from way back when that was probably responsible for the film going into production. 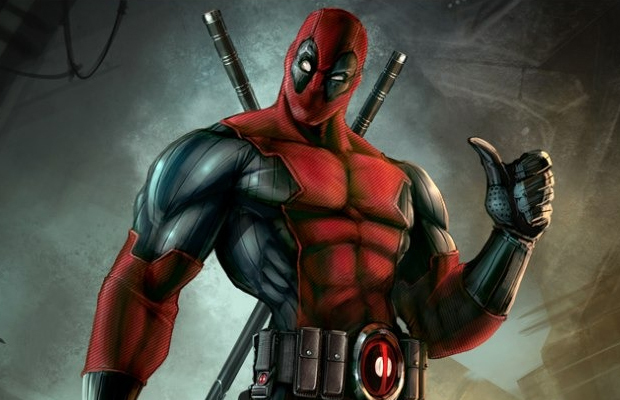 Deadpool plans to be in theaters by February 2016.